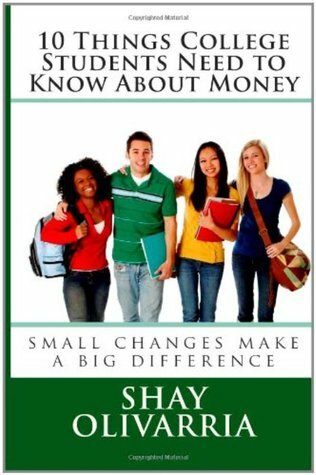 Shay at the Start Small Think Big Conference in Los Angeles. Guess what I did yesterday? I presented at the Start Small Think Big Conference in Los Angeles! I was fortunate to work with South LA Saves and a host of other wonderful non-profits, businesses and organizations to provide financial education to the south Los Angeles community. The event was hosted by Zaneta Smith. Besides speakers there were informational tables and the winners from the poster contest were announced! 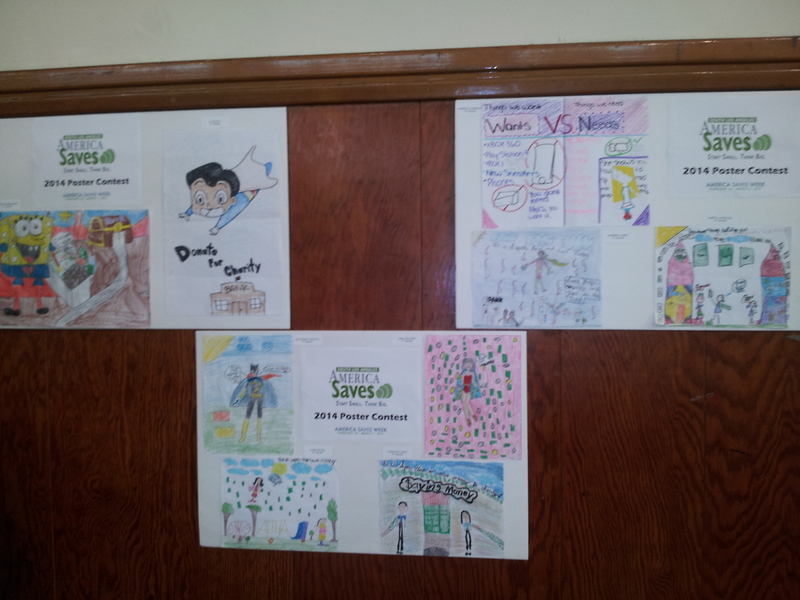 Students were instructed to draw a photo about being a super saver. Each winner received a recognition award, a monetary prize and a piggy bank (provided by Bigger Than Your Block) with separate compartments for saving, investing, spending and charity. 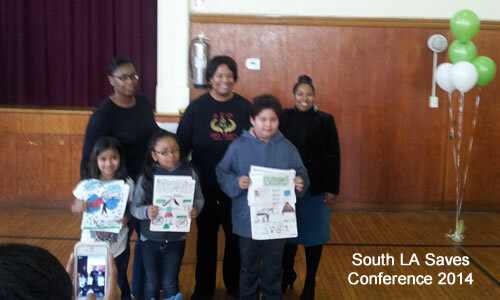 The winners of the poster contest at the Start Small Think Big Conference from South LA Saves. 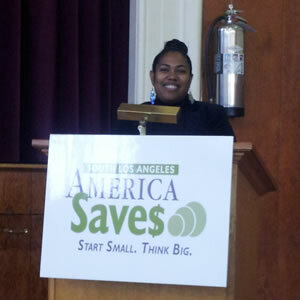 Disclosure: Bigger Than Your Block is a South LA Saves partner.